Finally, this section will discuss models and metrics used to measure noise and the impact of weather on aviation operations. First and foremost, it is important to understand what is noise. This is discussed in the following section. Noise can be defined as any unwanted sound. What sounds annoy you may or may not annoy someone else. In addition, what sounds annoy you can vary, depending on the situation. Time of Day - For example, you may be more upset by noise heard at night while you are trying to sleep or relax, than from the same noise heard during a busy day at work. Noise at night may also be more noticeable because the background noise level is lower than during the daytime. Length of Time - The longer you are exposed to a noise, the more it may annoy you. Predictability - If you cannot predict when the noise will occur, it may annoy you. Control - If you have little control over the noise, it may annoy you. Emotional Variables - Emotional noise variables are those that cause differences in your perception of a noise. It depends on your experiences, values, beliefs, and mood. If you believe that a noise is unnecessary or unimportant, you may be more annoyed by the noise. For example, if you were awakened by noise from an airplane that you believed was transporting tourists, you could be irritated. On the other hand, if you knew the airplane was transporting goods such as food, medicine, mail, and other perishable necessities, you may be more willing to tolerate the disturbance. Physical Surroundings - Surroundings such as snow, grass, trees, and other vegetation can help alleviate noise by reducing the sound through absorption or deflection of sound waves. However, during the summer months, open windows and more time spent outside may expose you to more noise. Many variables influence people's perception of noise. However, since the level of annoyance changes from person to person, it is difficult to determine what is too noisy or annoying for an entire community. This extremely complex human response to noise makes noise impact assessment a challenging task. Metrics are calculations that express the effect of noise. Models' are software programs that can be used to assess environmental impacts caused by many aspects of aircraft and their operations. What is the primary noise metric used by the FAA? 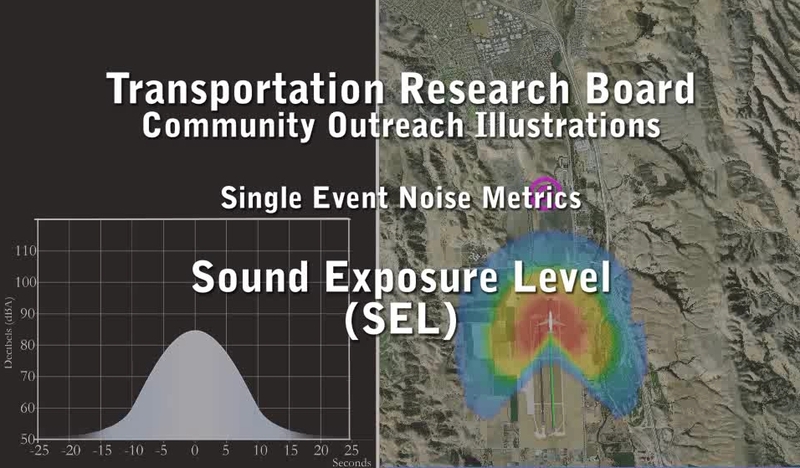 To analyze the impacts of aviation noise, the Federal Aviation Administration (FAA) uses the Day-Night Average Sound Level (DNL) as the primary metric for quantifying individuals' cumulative exposure to aircraft noise. 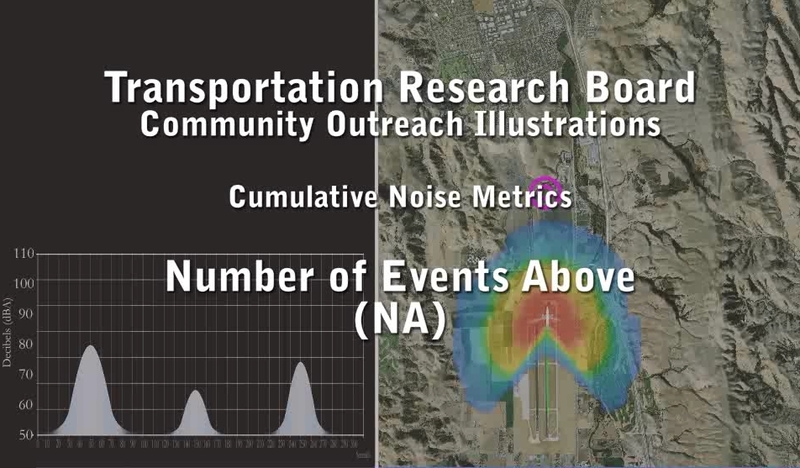 Noise impact around airports can be described by computing other commonly used metrics. There are also supplemental metrics that provide additional information about noise from aircraft operations. 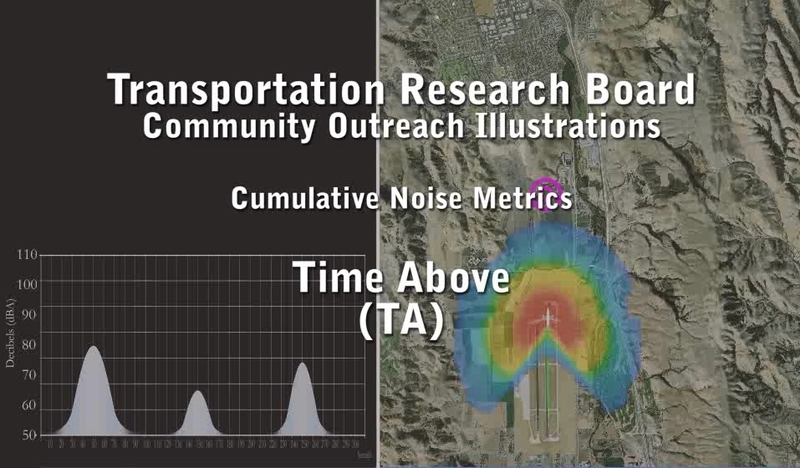 The type of metrics used to measure noise depends on the community and their activity. What is the primary set of models used by the FAA? The FAA's Aviation Environmental Design Tool (AEDT) is a new software tool consisting of models to evaluate how noise and emissions affect each other. The AEDT combines existing noise and emissions models and provides insights into the interdependencies between noise, emissions, air quality and fuel consumption. This has use at local, regional, national and international levels. 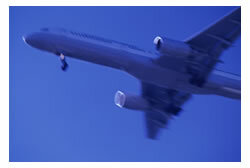 As an example, it could be used to assess the environmental benefits of changes to the air traffic management system. The latest version of AEDT is AEDT Version 2b service pack 2, released on December 22, 2015. These metrics are computed in existing aircraft noise computer programs. Which supplemental noise metrics are often used? The most appropriate metric for a study varies. It depends on the purpose of the analysis, the audience, and several other factors. The most commonly used additional metric is the NA. This is because it asks the question, "How often will I hear airplanes and how loud will they be?" The TA and NA are often used to supplement the DNL metric. This is because the TA and NA break the DNL metric into its component parts. These metrics measure the number of times noise above a certain level is produced in a given time period (NA) and the total time you hear such noise in a given time period (TA). 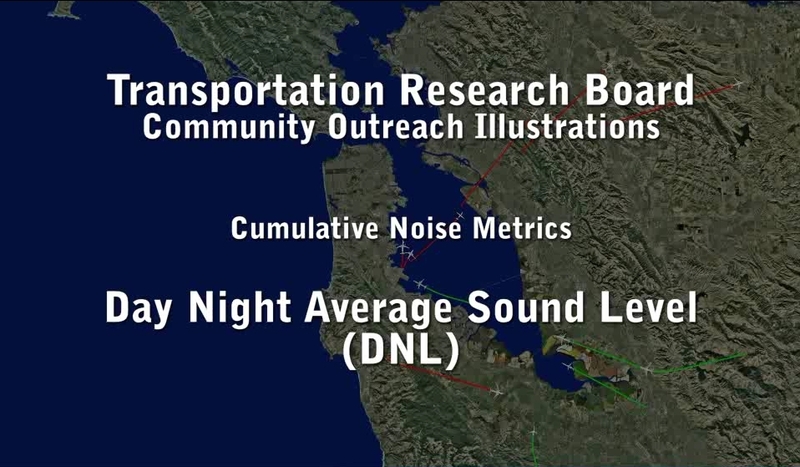 The video links presented below help to illustrate some of these noise metrics.